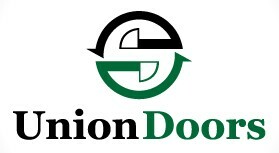 Union Door specializes in strategic consulting, design and project implementation of Entranceway Technology . 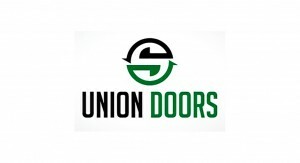 Union Doors sells, installs, services, and maintains automatic and manual door systems throughout New England. 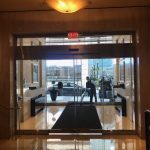 Our technicians are specialists who have been trained and certified in all aspects of the automatic and manual door industry. 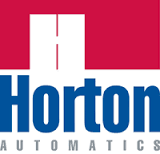 Each of our technicians has over 30 years of experience. 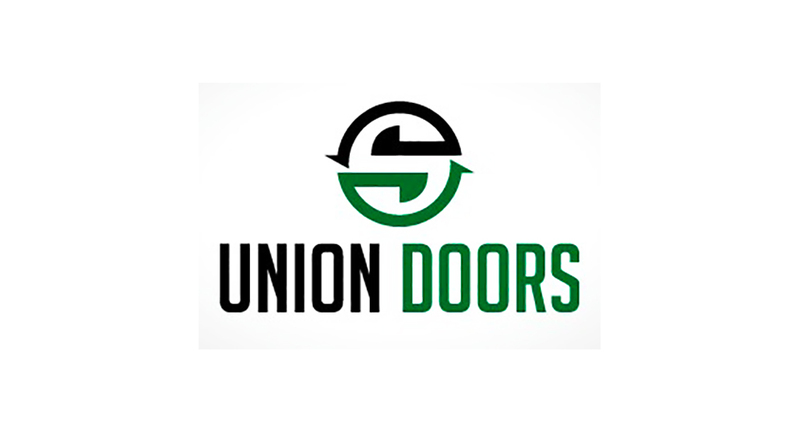 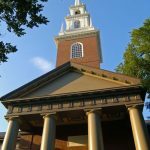 Our staff consists of a knowledgeable and committed team of full time door professionals with full mobility rights allowing them to work throughout New England. 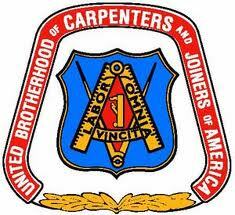 Union Doors is a signatory shop with the Carpenters Union. 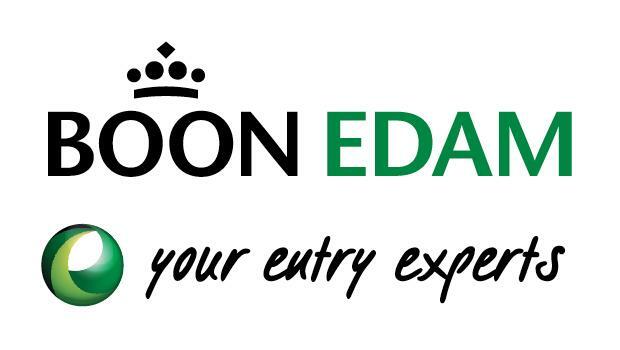 We are available for all aspects of your project including installation.